We are now Open and accepting reservations post Hurricane Michael! Welcome to Two-Bit Stable ! 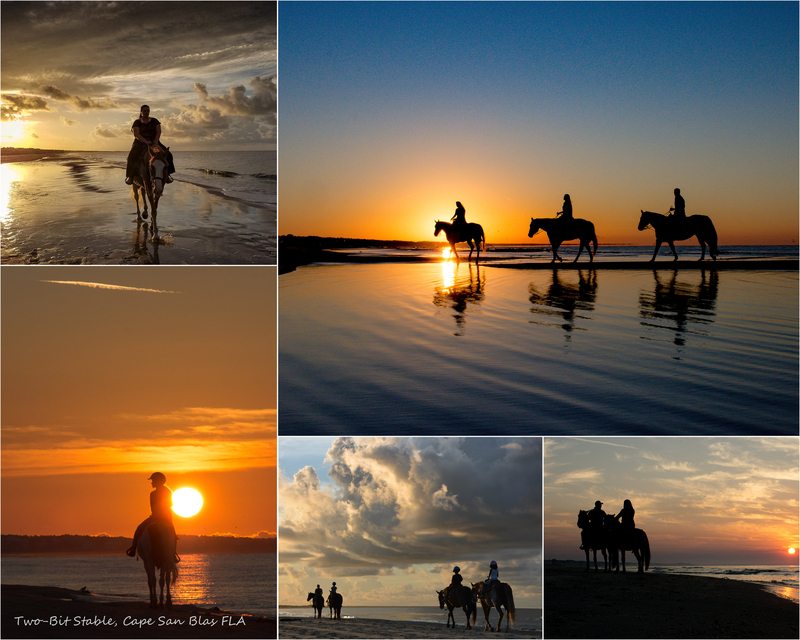 What better way to take in the uniqueness of the beaches at Cape San Blas than by horseback? 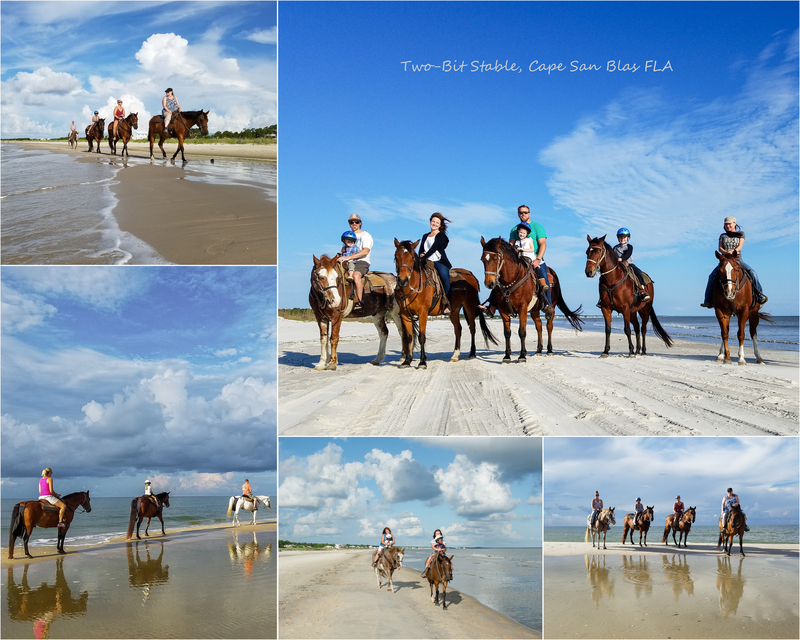 Riding experience is not an issue as all of our horses, aka “Beach Bums”, are professionally trained and love their jobs. Many of them have been with us since the beginning, which was seventeen years ago. Strolling along the shoreline and posing for photos is their only profession. 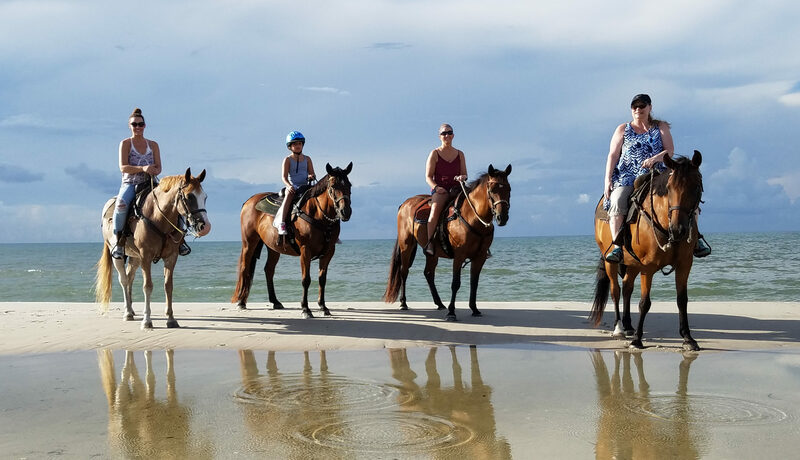 Our horses love interacting with their riders and their personalities combined with the breathtaking setting makes for a perfect outing for your family! We’d love to share in your day and create one of a kind family memories you’ll treasure for a lifetime! 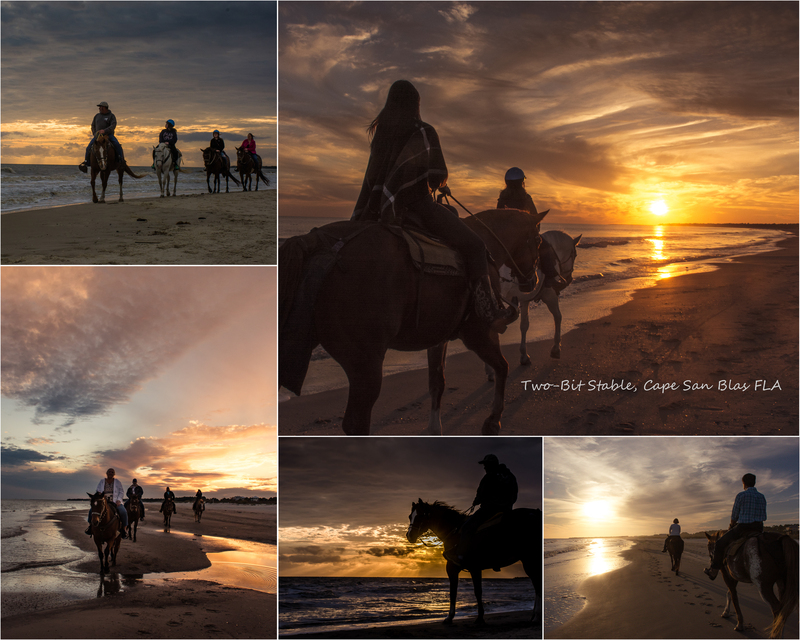 Beach Rides~Check Availability & Book Online Here!